“I really missed the boys so much,” he said of Gunamba and his Lae teammates. 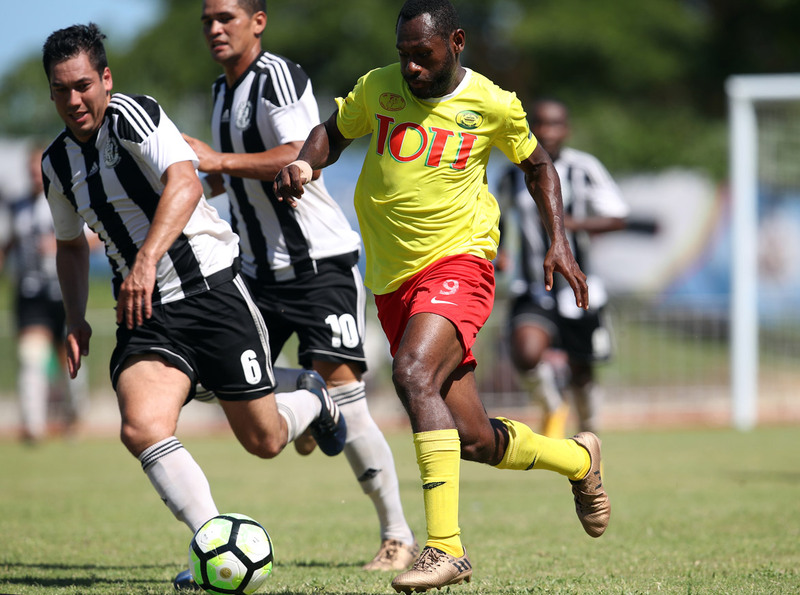 Dabinyaba has been back in the fold of his former club in the Papua New Guinea National Soccer League since it got under back underway this year. “It was definitely tough to being with because of the food, the lifestyle and the language. But I really tried to cope with what was around me and the people were so welcoming. Lae City Dwellers continue their OFC Champions League 2018 campaign this afternoon when they take on Ba FC at Korman Stadium, Vanuatu from 2pm.